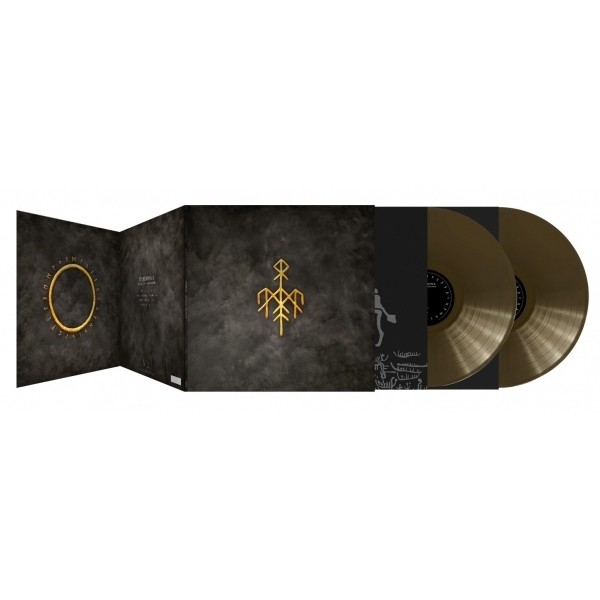 Wardruna Runaljod Ragnarok (Gold) 2x12"
GOLD VINYL. 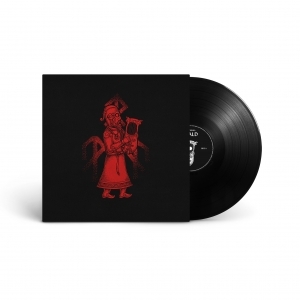 2LP &TRIPLE GATEFOLD EDITION. LIMITED TO 500 COPIES. WEBSHOP ONLY. 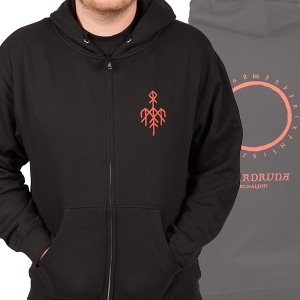 Wardruna 3RD album and last in the Trilogiy of "Runaljod". 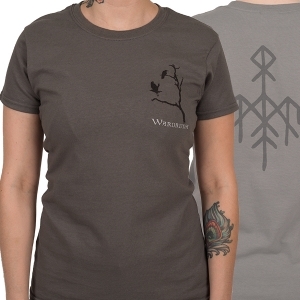 Warduna is a musical project based on Nordic spiritualism and the runes of the Elder Futhark. 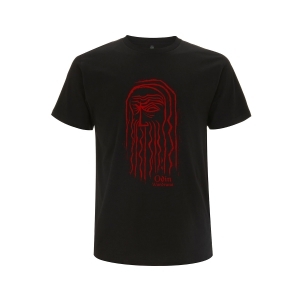 Started by Einar "Kvitrafn" Selvik in 2003, along with Gaahl and Lindy Fay Hella. Einar Selvik, co-composer of "Vikings", brings you a more diverse and deeper look into the Runaljod trilogy with "Ragnarok".